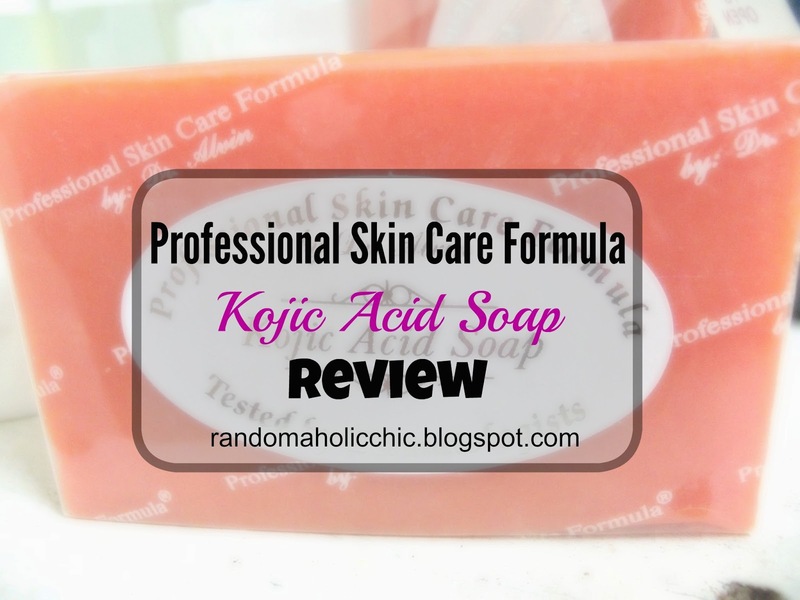 The very first time I use Professional Skin Care Formula Kojic Acid soap was last year and not for my body but for my face only. I used this soap as a part of my rejuvenating treatment and I barely use for my body. Since my rejuvenating treatment never fail to give drastic changes to my face, I thought to also use the soap to my body as my regular body soap. Kojic Acid ingredient is known to lighten skin by sloughing off dead skin cells. As you can see, the packaging comes in a transparent plastic. 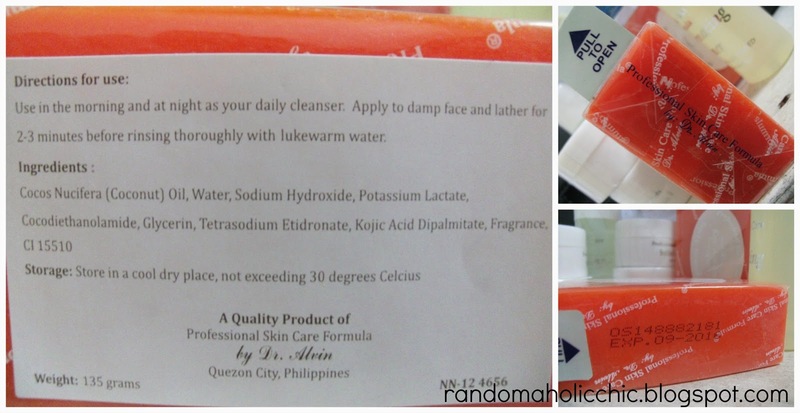 The directions on how to use this soap is written at the back on a small piece of white paper including the ingredients. It’s good that the batch number and expiration dates are written at the side. On the first week of using the soap, my skin turned very dry that skipping lotion is never a good idea because the dryness is very obvious and it’s just not good to look at. This is very common effect on the first two weeks of using the soap, sloughing off the dull skin by distinct peeling. The dryness is not as bad on the fourth week, but still, the dryness is there. My skin did lighten a bit. I believe with continued use, my skin will get lighter. 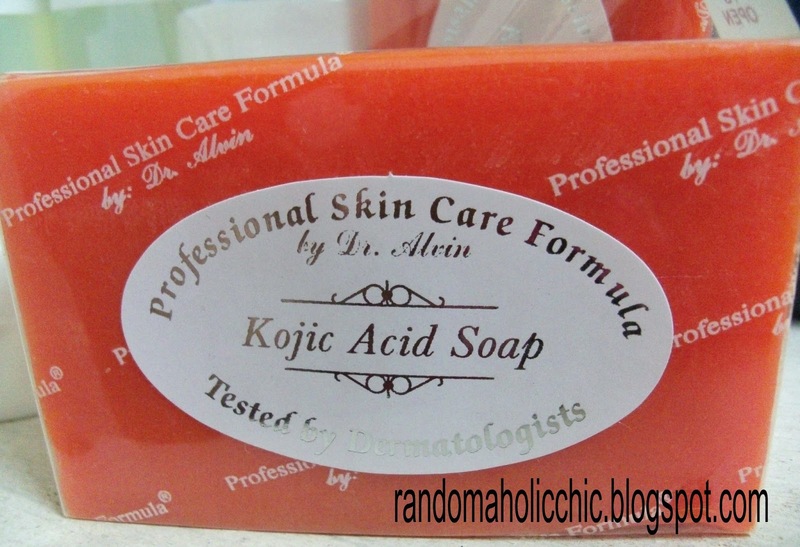 I have tried other brands of kojic acid soaps before and some of them did not even on the verge close to slightly lighten my skin. Even I find the lightening process of this soap very slow, it shows that this works.